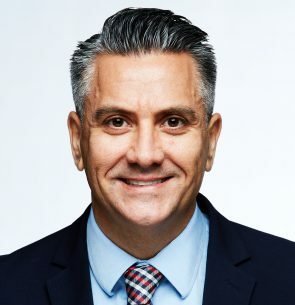 Jimmy Nares is the Section Chief of Aviation Marketing for the Miami-Dade Aviation Department (MDAD), which operates Miami International Airport (MIA). His duties include forming and implementing cargo development marketing programs in the areas of pharmaceuticals, perishables, and manufactured products. He also holds the position of Vice-Chairman of Pharma.Aero, an association which was created in 2016 and whose mission is to advance the air pharma transport industry through international collaboration with other stakeholders. Mr. Nares holds a Master’s Degree in Business Administration (MBA) from Florida International University in Miami, Florida USA.